If you want to experience the bezel-less beast smartphone of Xiaomi's Mi Mix in cheap price, then you can consider the all new Vkworld Mix Plus 4G Phablet device powered by Android Nougat operating system. This beautiful bezel-less phablet is very much look-a-like of Mi Mix from Xiaomi, or you can say its a Mi Mix Clone Phone in less price for budget oriented buyers. 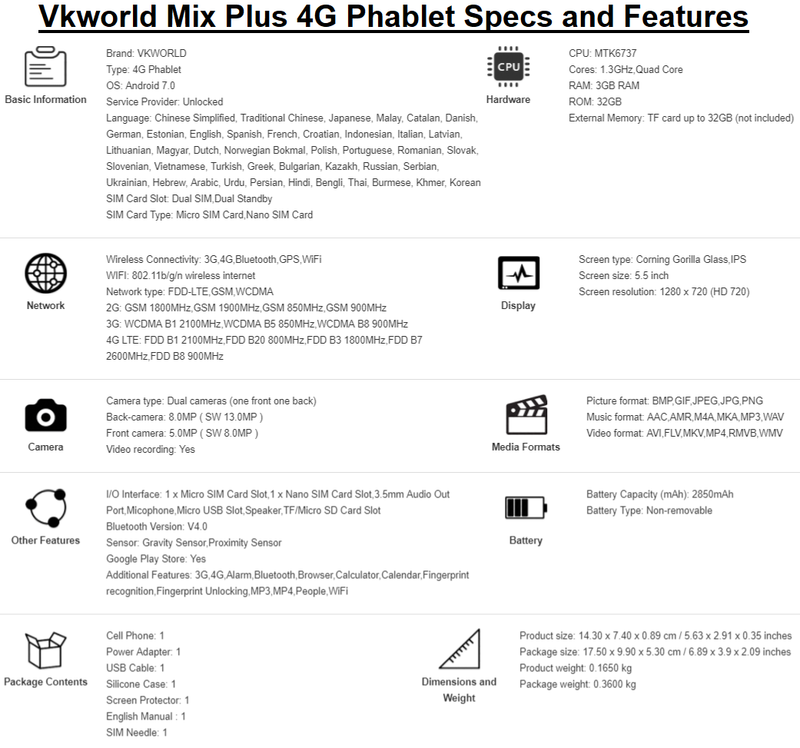 So today, we are going to provide you a detailed Review of Vkworld Mix Plus Specifications, Features and Price. Vkworld is very well-known brand of smartphones, phablets, and tablets at GearBest Chinese Store, and its offering some coolest Android-powered phones in cheap price to all buyers all over the world. The latest offering from Vkworld is it's Mix Plus 4G Phablet, which is actually a Clone of Mi Mix device from Xiaomi. So let's check out full specs and features of this Mi Mix Look-a-Like device. 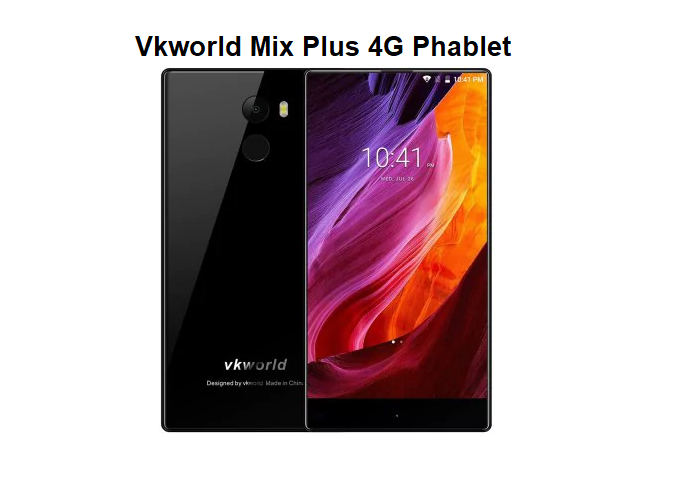 The regular price of this 4G Phablet is $139.99 USD at GearBest Store, but there's a massive discount going on this month where you can Buy Vkworld Mix Plus in just $99.99 USD from HERE with additional freebies by entering a discounted Coupon Code: GBVKMIX. So what are you waiting? just go and buy this beast and beautiful Smartphone in cheap price.